Trace elements / minerals There are 14 products. 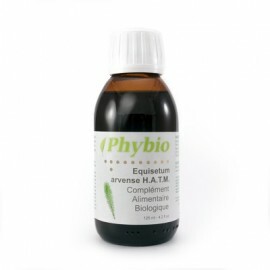 Organic hydroalcoholic extract of common horsetail. A nutritional supplement intended to complement the diet with natural calcium. 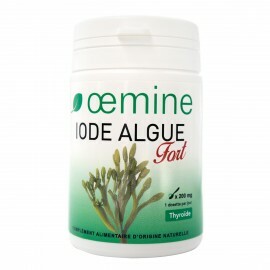 OEMINE MARINE CALCIUM is beneficial for optimal mineralization of bones during growth but also during all life. This alkaline calcium is a calcium carbonate antacid. 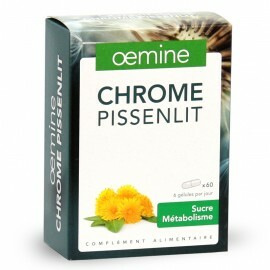 OEMINE CHROMIUM DANDELION is beneficial for overweight caused by the diet too much rich in sugar. It’s a nutritional supplement intended to complement the diet with copper. 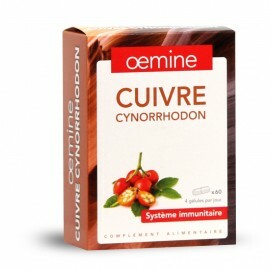 It’s a nutritional supplement intended to complement the diet with iodine. 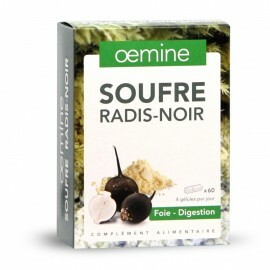 Nutritional supplement rich in organic iodine, thanks to seaweed titrated with a high dose of iodine. It’s a nutritional supplement intended to complement the diet with magnesium. 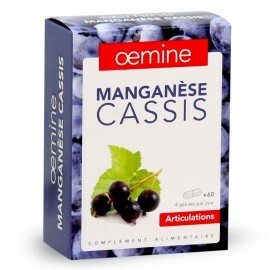 It’s a nutritional supplement intended to complement the diet with manganese. 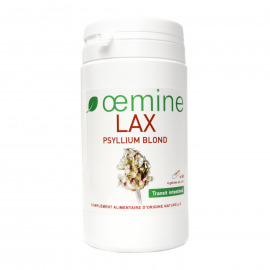 It’s a nutritional supplement intended to complement the diet with selenium. Soft cream with vegetable silica of horsetail and alchemilla. It’s a nutritional supplement intended to complement the diet with sulfur amino acids. It’s a nutritional supplement intended to complement the diet with zinc.